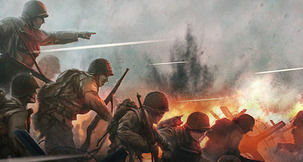 Publisher Paradox Interactive has announced that Hearts of Iron IV: Man the Guns, the naval-themed expansion for its WWII grand strategy game, will be released right at the end of the month, on February 28. 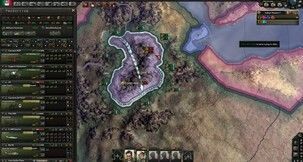 As expected, the expansion will launch alongside a free update available to all Hearts of Iron IV players. The update will introduce new naval aspects, training of pilots and sailors, alongside the Fuel resource, requested by the community and which attempts to "better simulate the constraints of extended supply lines". 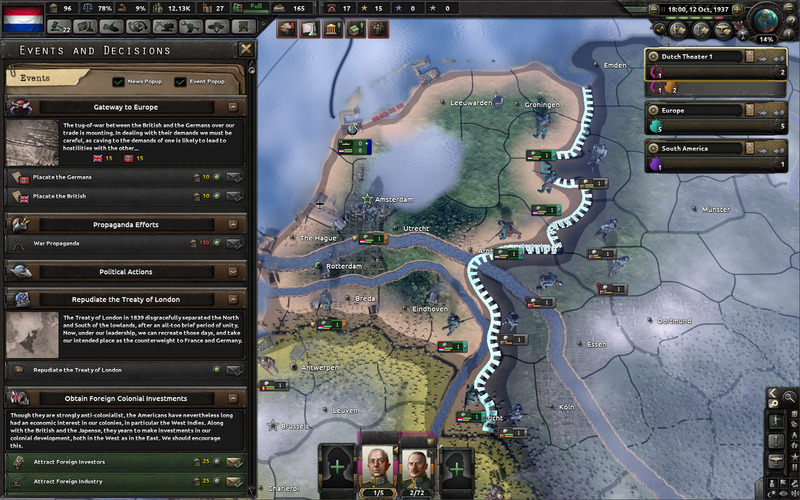 Hearts Of Iron IV: Man the Guns comes with a number of new features. 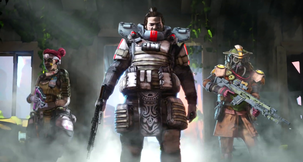 The Ship Designer window will allow for customizing and refitting ships with new components, while Admirals will receive new traits and skills. 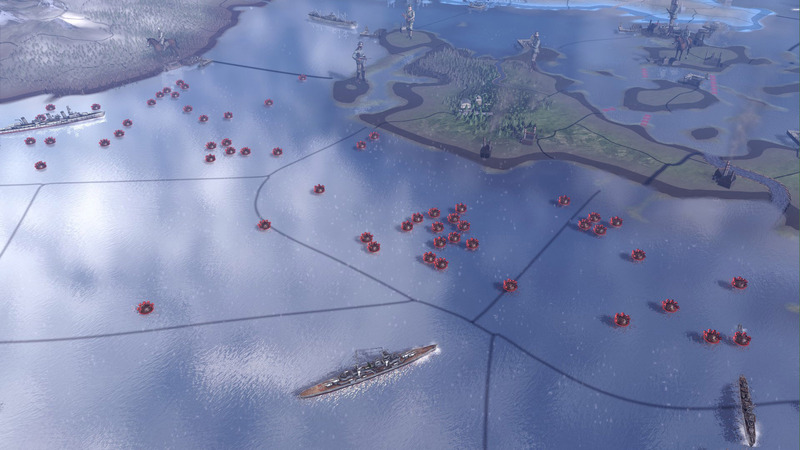 Naval mines will be useable by both players and their enemies in defending coastlines and hampering ship movement. 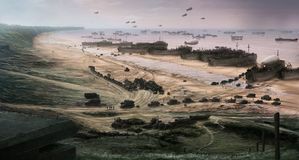 New shipping route controls will allow players to designate areas they want their ships to avoid, while naval treaties will help establish a consensus between seafaring nations. 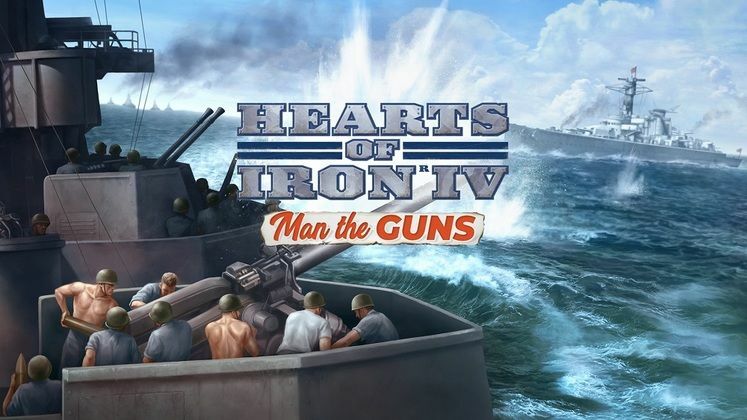 Hearts of Iron IV: Man the Guns also comes with a few non-naval additions. 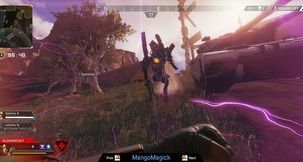 New major alternate paths will allow players to start a new civil war as the Old Confederacy in the United States or accelerate decolonization efforts in the British Empire. 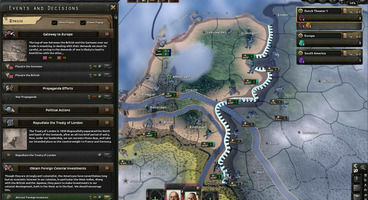 The Netherlands and Mexico also receive new national focuses, while democracies can now support governments in exile, "boosting their legitimacy in return for more manpower and elite troops fighting to free their homeland". 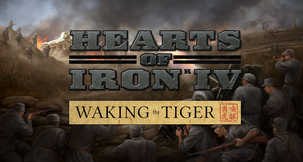 Hearts of Iron IV: Man the Guns can now be pre-ordered on both Steam and Paradox Plaza for the price of 19,99€ or your regional equivalent.